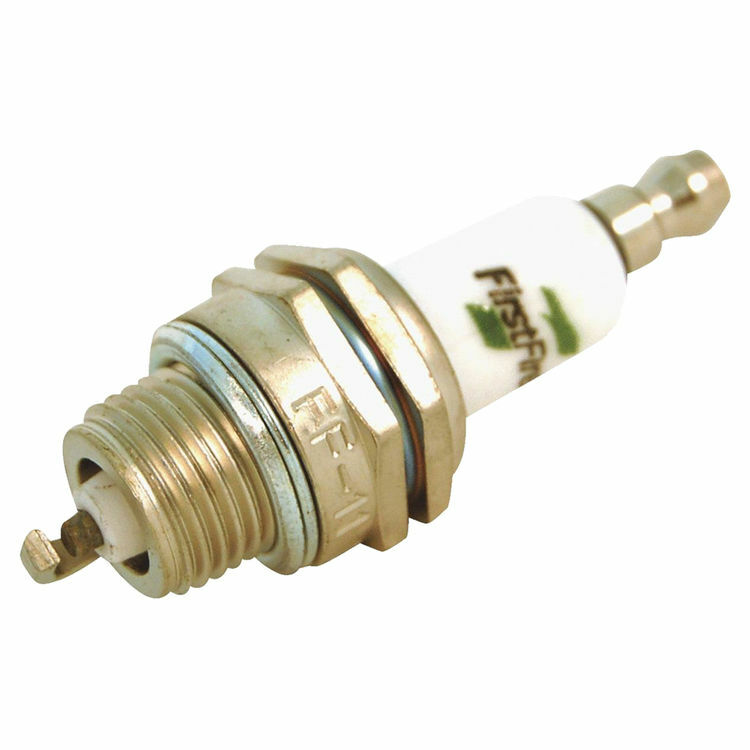 The Arnold FF-11 is a spark plug from the First Fire series. 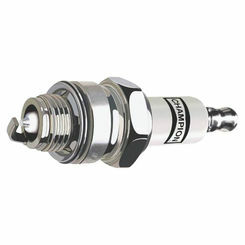 Suited for small engines, it provides superior fouling resistance and consistent starts. 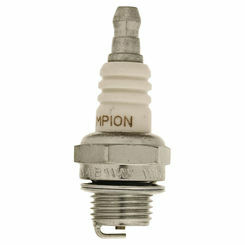 It also replaces the Champion CJ8Y and RCJ8Y, the NGK BPM4A, BPM6A, BPM6A-10, BPM8Y, BPMR4A and BPMR6A, and the Autolite 2976 parts. 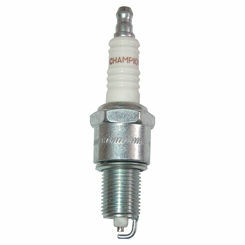 This spark plug has 14mm diameter thread size, a 3/8-inch reach and a 13/16-inch hex socket. 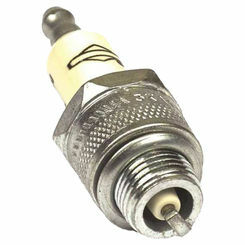 Its tough and solid design makes it durable and easy to use with a longer service life. It is made in the USA by Arnold, a trusted leader in the industry that integrates the finest components to complete the way you live. Shipping Dimensions 5.0" x 5.0" x 6.0"
Shipping Dimensional Weight 0.85 lbs.